We are always offers only high qualities with a large quantities of these plants and exporting to any destination by Air freight and/or Sea freight. Please Email to us (info@landp-farm.com) for more information and require us for the catalogs. Thank you. 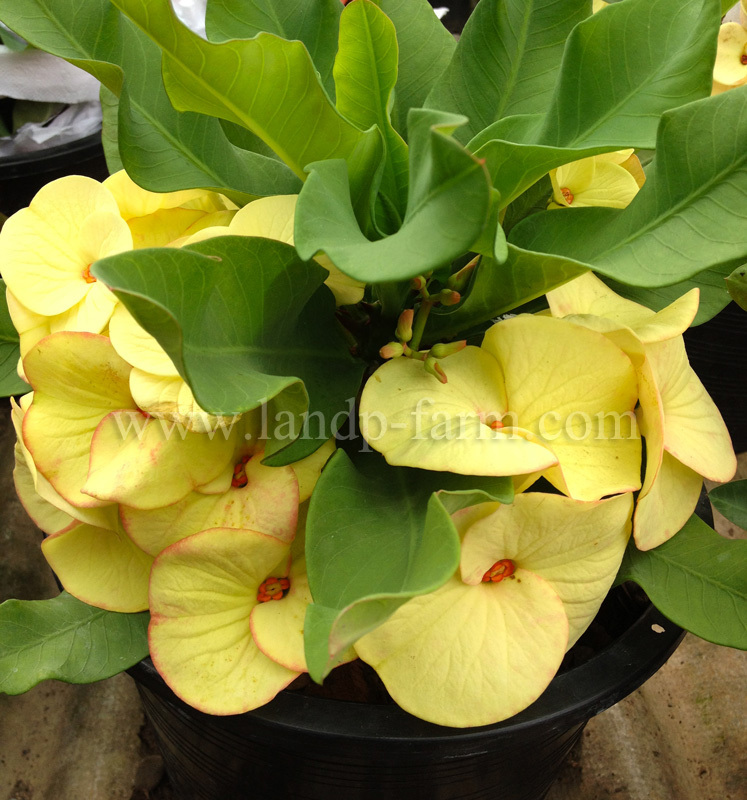 Euphorbia Milii "King of yellow dream" New Hybrids !! 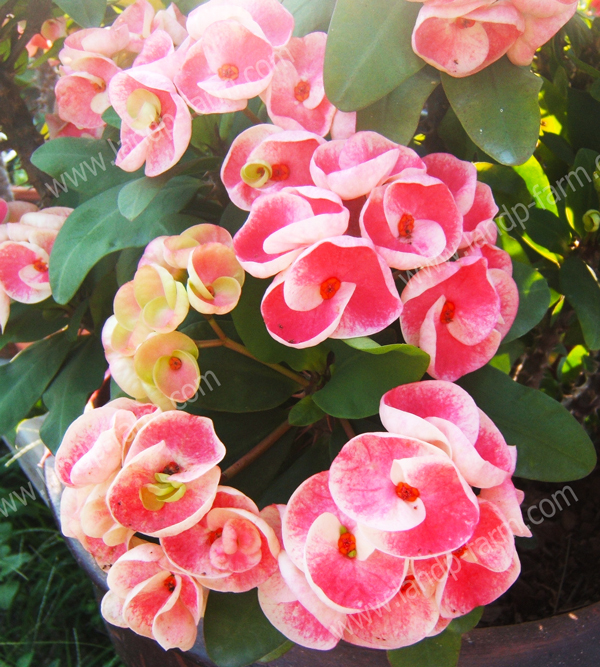 Euphorbia Milii "Euphorbia roses" NEW !! 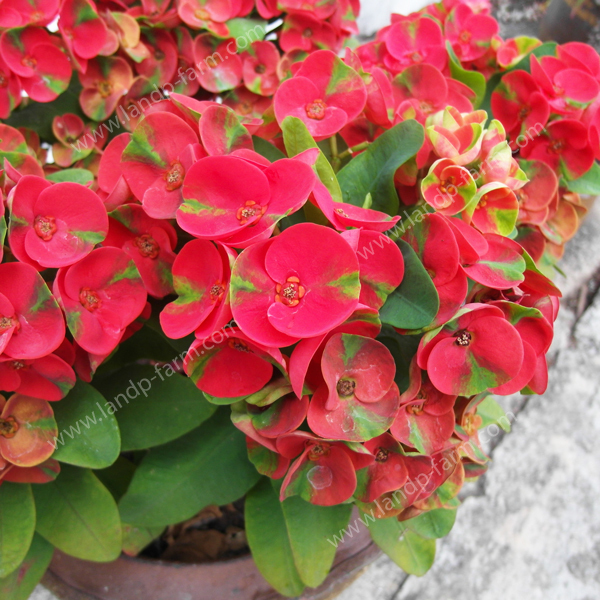 Euphorbia Milii "Red Millionaire" NEW !! 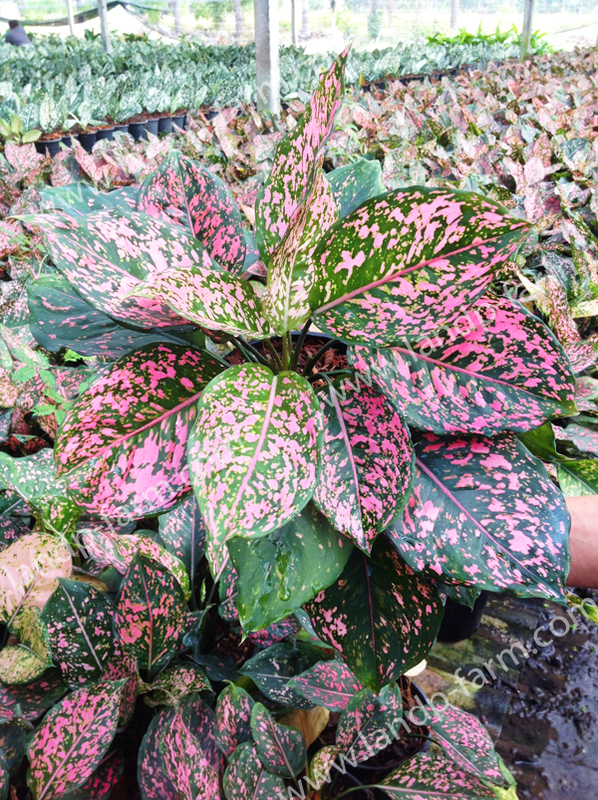 Aglaonema "Pink dalmatian" NEW !! 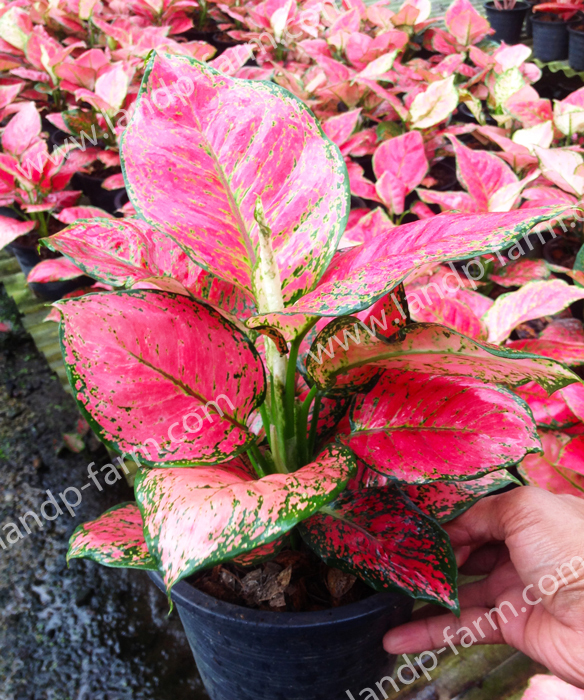 Aglaonema "Red Anyamanee" NEW !! Aglaonema "Red Emperor" NEW !! 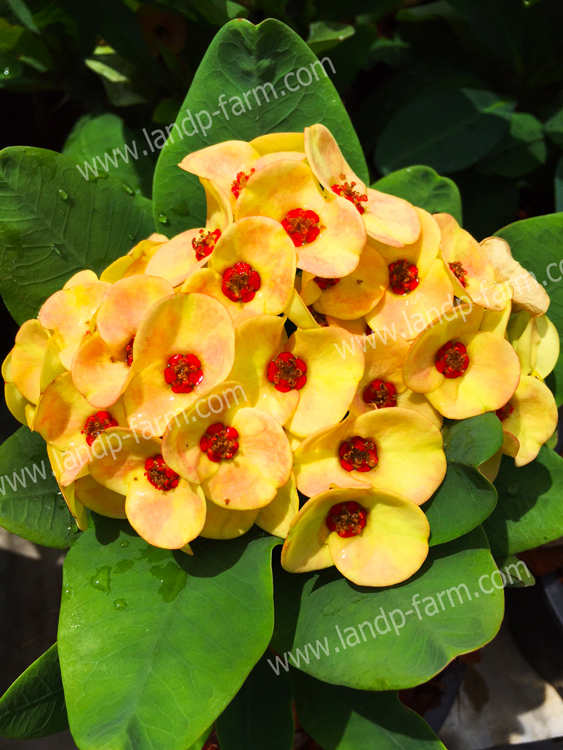 Euphorbia Milii "Golden Topaz" NEW Hybrids !! 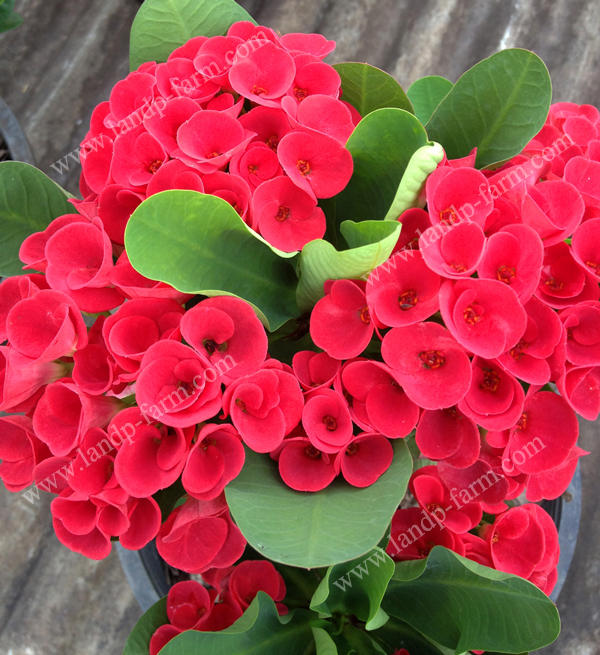 Euphorbia Milii “Ruby Red” New Hybrids !! 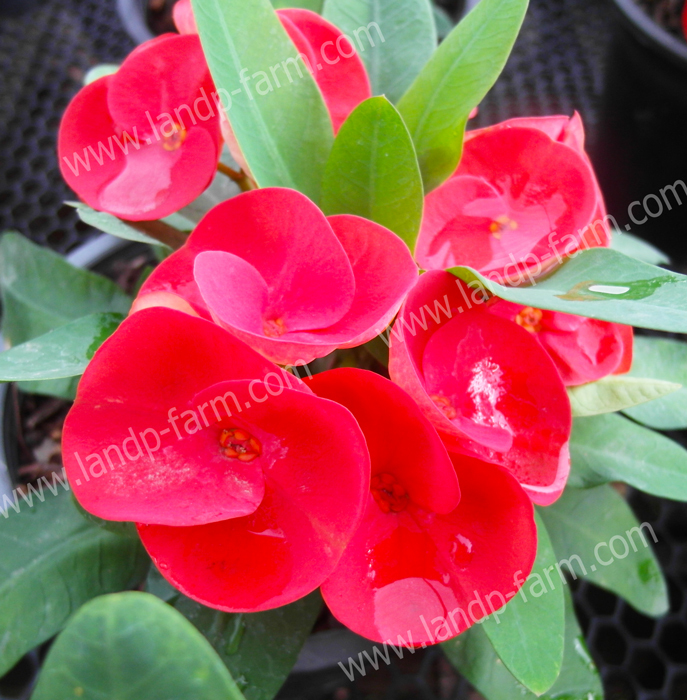 Euphorbia Milii "Sweet Rosy" New hybrids !! 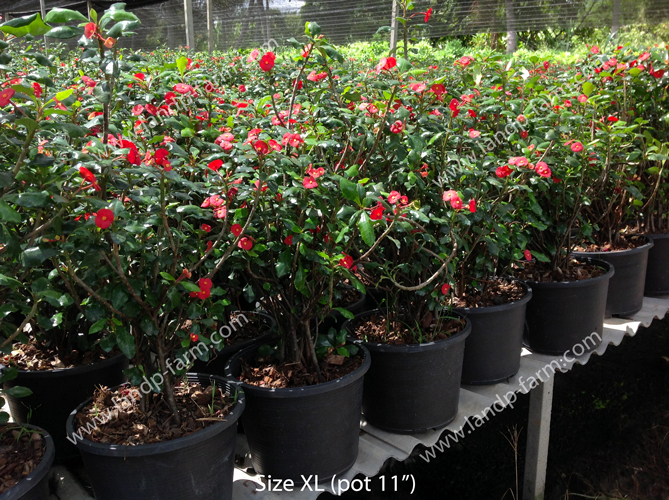 We have the new varieties of plants waiting to offer you. 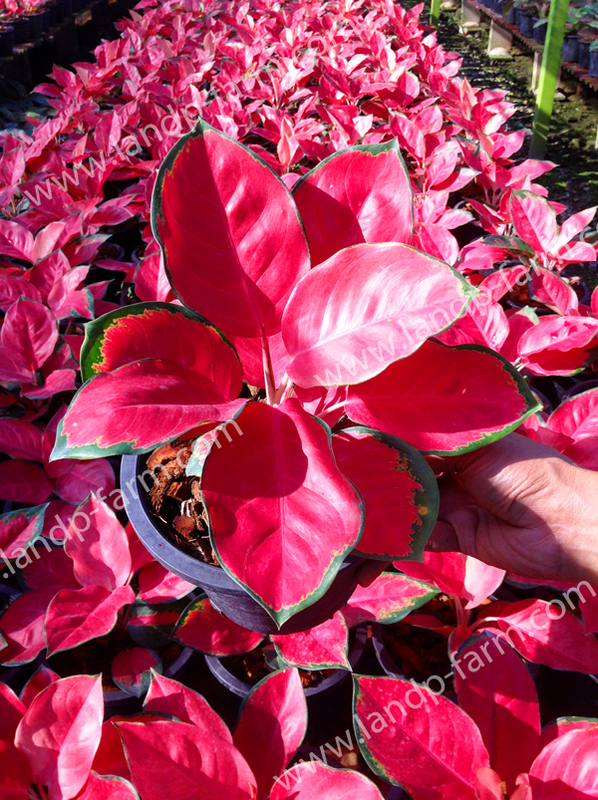 Whether it is a new hybrids of Euphorbia Milii, Aglaonema and the other plants of new species and more. This is just a sample of some types of plants that we have been a new breed. All these plants are available on stock. You can checking on our product categories or if you would like to have more details, please contact us by email to : info@landp-farm.com Thank you.